What is the Brodhead Pietenpol Association? 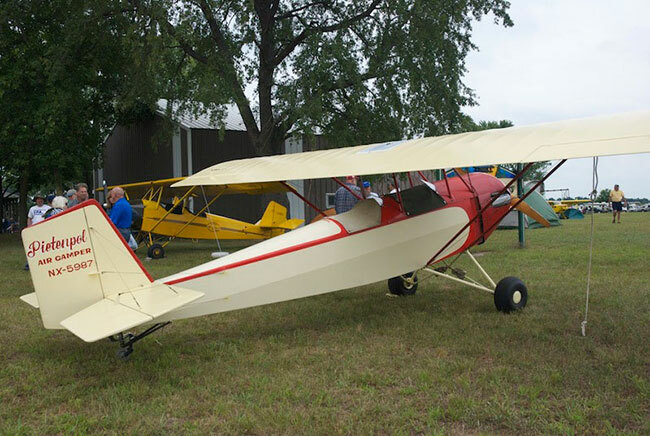 The Brodhead Pietenpol Association is a newly reorganized (in 2017) educational organization that grew and developed from an earlier type club for owners, pilots, builders, and aficionados of the Pietenpol Aircamper and Sky Scout. The original BPA was started in 1975 (then called the National Pietenpol Association) as a social and builder support group. 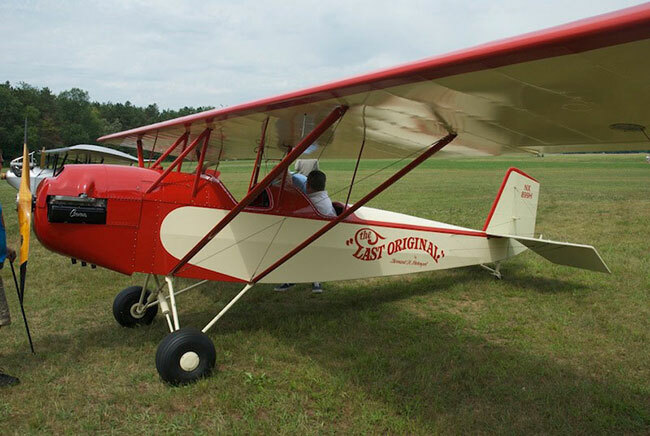 It has evolved over the years and now, after four decades, has blossomed into a newly re-organized Pietenpol-focused educational organization with part of its mission now including among other activities, promoting aviation safety related to antique amateur-built aircraft, disseminating safe amateur aircraft building info, and promoting recognition of the historical significance of Bernard Pietenpol as a ground-breaking designer, builder and promoter of early amateur-built aircraft. Brodhead Pietenpol Association is now back home at Brodhead Airport (C37) with a membership of over 550 people around the world. Members receive a quarterly newsletter full of tech tips, builder stories and profiles of individual Pietenpol aircraft and owners. 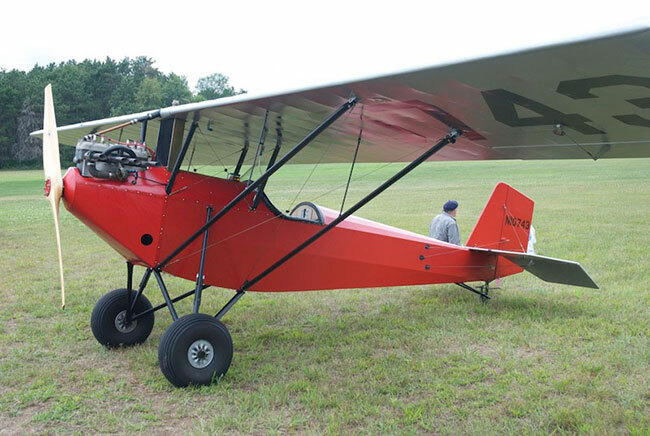 Additionally, the Association sponsors an annual fly-in of Pietenpol and other aircraft and is planning to offer at its fly-in builder and owner seminars relating to antique aircraft flying safety and construction techniques. 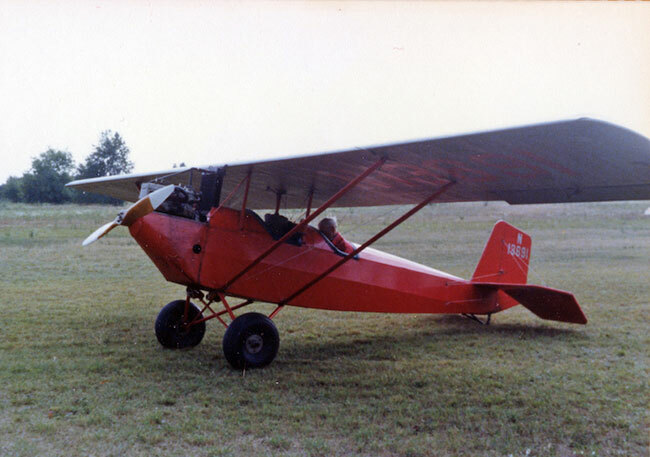 In 1929, Bernard Pietenpol of Cherry Grove, Minnesota designed and built a two-seat open cockpit airplane powered by a Ford Model A automobile engine. 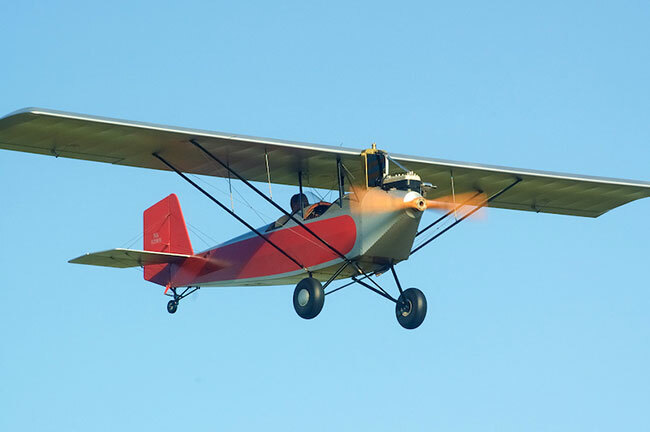 A depression era magazine, Modern Mechanics and Inventions, published plans for this simple-to-build airplane, and builders started going to their local lumber mills to gather the wood necessary to build these aircraft in garages and barns all over the country. Back in the 1930s, the Model A Ford Engine was the engine of choice. It was cheap and plentiful. In the 60s, the Chevrolet Corvair automobile came along and its air-cooled engine was also well suited for the Pietenpol. At the same time, many builders had access to the Continental series of 65-100 hp engines and installed them. The Pietenpol flies well with any of them. By using adapted automobile engines like the Corvair, the cost is cut considerably. There is no Pietenpol factory where you can purchase a new airplane. It is a plans-built airplane, certificated by the FAA under the amateur-built “Experimental” category. Plans are still sold by the Pietenpol family at the Pietenpol Aircraft Company website. Brodhead Airport in south-central Wisconsin (C37) was and is a hub for grassroots aviation. It was natural that homebuilt designs like the Pietenpol would sprout an active following at a place similar to where they were designed. Brodhead has hosted the annual Pietenpol Reunion in July (the weekend before Oshkosh) every year since 1976.